Amazingly, there is still very little competition for a well-specified, high-quality compact camera that offers SLR-like controls. You might think it was exactly what SLR users would be looking for, but few manufacturers have taken up the challenge. 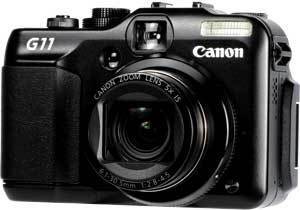 The most obvious camera to compete against the Samsung EX1 is the Canon PowerShot G11. The cameras are very close in shape, style, functionality and intention, to the point where you might suspect that the makers of the second camera to be launched had the first one in mind during the design process. Other than the G11 we have high-end compacts, but nothing that is similar. 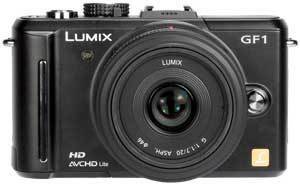 To get the same sort of features you’d need to start looking at micro-system cameras – and really, then, beyond the more compact dimensions of the Panasonic Lumix DMC-GF1, you are drifting into the realms of cameras that are no longer small.